My OneWalk with the Son, under the sun. Sometimes you just have to pause and be still. Wait and feel God’s presence. To trust and walk in His love. Dear Lord God, Abba Father, Jesus my Savior. Father God, thank You for reminding me today that I can trust You in my wait. When my circumstances and my own weary heart beg me to believe You have forgotten me, help me remember You are still very much at work. Even in the silence. Even in the unknown. Even when I can’t see anything on the horizon. I want to trust You more and more each day — knowing that not only are all Your ways perfect, but Your timing is perfect too. In Jesus’ Name, Amen. 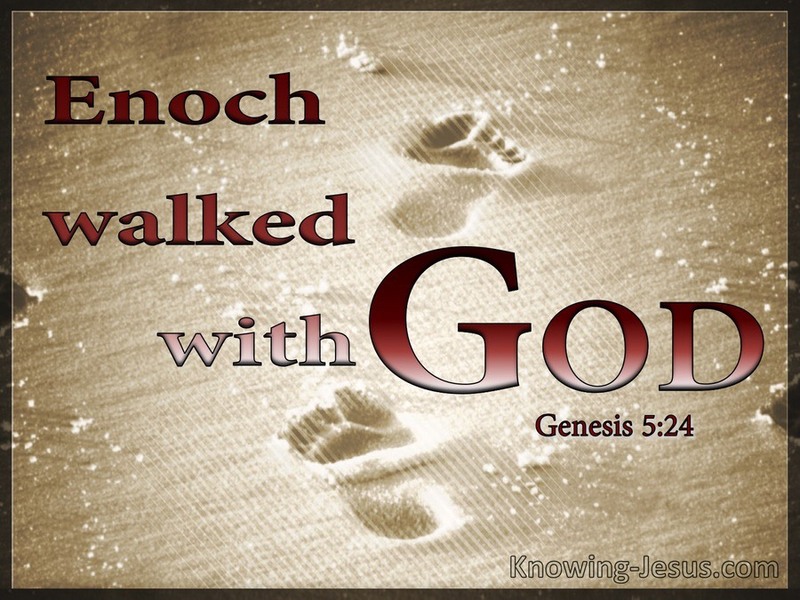 In learning to walk with God, there is always the difficulty of getting into His stride, but once we have done so, the only characteristic that exhibits itself is the very life of God Himself. The individual person is merged into a personal oneness with God, and God’s stride and His power alone are exhibited. This entry was posted on October 15, 2018 at 6:30 am and is filed under One Walk. You can follow any responses to this entry through the RSS 2.0 feed. You can leave a response, or trackback from your own site.